" As repeat clients of Lesley, it has been a real pleasure working with her. We have been both buyers and sellers recently and we found that she is a Realtor who listened carefully to our needs and exceeded all of our expectations. She has shrewdly and tenaciously worked in our best interest while always maintaining the highest standards of ethics and integrity. In addition to being smart, hardworking and thorough, lesley has an impressive knowledge of the Real Estate market and is exceptionally lovely to deal with. We expecially like that she follows up and maintains regular client contact. I know that as clients Lesley cares about us and wants to help us achieve our real estate goals. 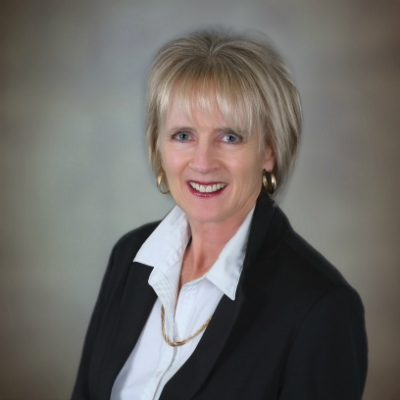 We would highly recommend Lesley Hames's professional Real Estate services to everyone." "I am a single mother who has used Lesley's services on two occasions in the past years...one when I moved from my "marital" home, and the other when I downsized after the kids left home. I found Lesley to be helpful and honest with my transactions, and she did not pressure as she was aware of my knowledge of the market. I needed assistance with the "running around" during the process and Lesley was there with me until the end. I found that she listened to my needs and understood my family members, which was valuable to me." "Just wanted you to know that your good work hasn't gone unnoticed...Thanks for doing such a good job, and for all your advice, patience and understanding".
" We really appreciate all that you did for us before, during and after the sale of our home. You made a very stressful time much less stressful with all your thoughtfulness and energy regarding our needs during the sales time. We do wish you continued success with your business and we will certainly be recommending you to anyone we know who is thinking of doing the same as we have done. We know you will look after them as well as you looked after us." "Ralph and I want to thank you so much for all your help in finding us a condo in White Rock. We enjoyed working with you and should we have any friends or family moving to this area in the future, we certainly would refer them to you."